Why it’s important to keep WordPress website updated? 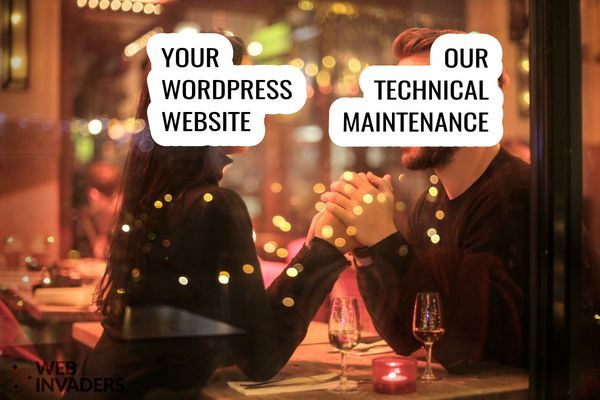 WordPress continually updates its system and thus closes security vulnerabilities found in earlier versions, this also applies to third-party add-ons. Security issues can lead to the abuse of your site by viruses, spams, etc. , and you are not even aware of that this is happening. Keeping your WordPress website “up-to-date” means taking care of new plug-in versions (plugins) or WordPress itself. When you regularly update, you improve security on your website. Keeping fresh backup of your website before update is also important. If you can’t or don’t want to deal with this we are here to help.